Register Before Space Runs Out! The CSA Conference is coming soon and registration will close when space runs out! Make sure you are one of the hundreds of professionals benefitting from the educational and networking opportunities at the 2013 CSA Conference. This year's conference boasts industry leaders such as Dr. Harry R. Moody, Director of Academic Affairs with AARP and Glenn Mitchell, Ph.D., Director of the Claude Pepper Data Center. Make sure that you are present at this year's conference August 7th, 8th and 9th for sessions such as the Affordable Care Act, Recognizing and Preventing Financial Abuse, and the Booming Dynamics of Aging: Meeting the Challenges of the Emerging Senior Majority. Don't forget group pricing is available - bring your colleagues and save on an event no professional would want to miss. Register Now at www.csa.us/CSAconference and secure your room at the luxurious Buena Vista Palace Hotel and Spa before the special room rates end on July 8th. Don't forget - at the conference, SCSA will recognize the outstanding achievements of three members who are helping to improve the lives of seniors through their volunteer efforts. We are currently searching for our 2013 Service to Seniors award nominees in three different categories; CSA Trailblazer, CSA Community Citizen and CSA Samaritan. To nominate yourself or another CSA, please fill out and submit the nomination form. To learn more about this awards program, please visit www.csa.us/csaconference/awards.asp. Deadline for entries is May 30, 2013. Have you already made your reservations to attend? GREAT! Share with others why attending the Annual CSA Conference is so important to you! Craig J. Phillips MRC, BA is a brain injury survivor and who has rebuilt his life into a life of purpose and passion. I love reading his beautifully written articles. They are so touching, inspiring and full of hope. He writes for all of us who have had to start again and rebuild our lives. If the seniors you are working with can’t do the internet or can no longer read, you could print them out and share them with their families who could read them to the senior. The families of the seniors might also benefit from some of the articles as well because they remind us that even though someone has a physical or cognitive challenge, that person still matters and can make a difference in the world. His articles and videos have a universal message telling us that we are not alone, that we can rise up from adversity, and that we all have a purpose in this world. I hope you enjoy Craig’s writings and you tube channel. Viki is a clinical bioethicist, educator and hospice volunteer. Her award winning book, “The Caregiver’s Path to Compassionate Decision Making: Making Choices for Those Who Can't,” guides families and professionals through the difficult process of making decisions for those who have lost capacity. The Society of Certified Senior Advisors invites you to attend the Annual 2013 CSA Conference: Building Knowledge and Empowering Networks to Benefit Seniors. This event is being held August 8-9, 2013, in Orlando, FL. In the interview below, Dr. Harry (Rick) Moody, Director of Acadmeic Affairs for AARP in Washington D.C., shares his thoughts on the importance of attending the upcoming CSA Conference. Dr. Moody will be presenting at the CSA Conference on the topics, Ethical Dilemma's of Aging and Senior Advisors: Navigators For Life. Don't miss this exceptional opportunity to expand your knowledge in areas designed to help your business succeed. Visit the CSA Conference website at www.csa.us/CSAConference. For registration and pricing, click here! The Society of Certified Senior Advisors announces our April Educational Webinar, Annual Updates on Medicare. 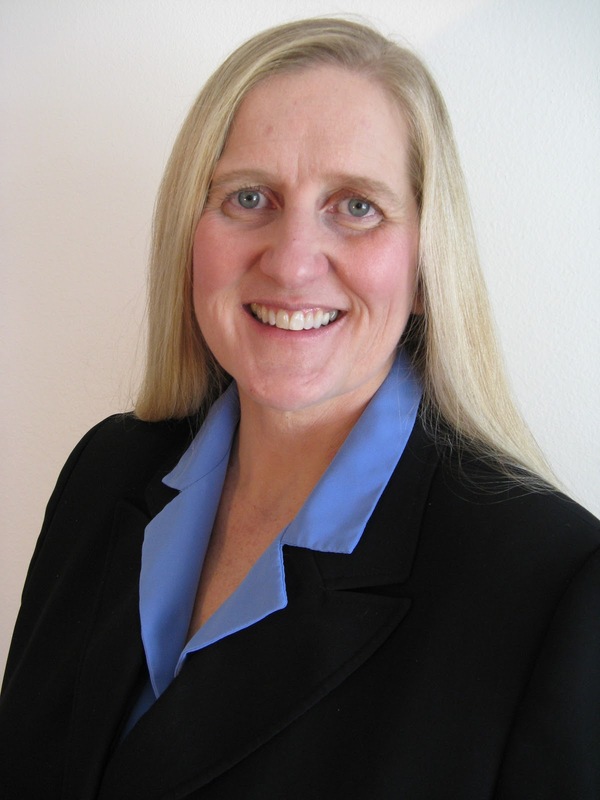 Please join Nancy Dykeman, owner of Long-Term Care Planning Consultants, LLC, founder/principal of LTCares, and SCSA faculty member, as she presents this monthly educational webinar on Thursday, April 25, 2012 at 12:00 PM MST. Want to know more about the differences among Medicare Parts A, B, C and D? Have questions about the differences between open enrollment, annual enrollment and special enrollment? Curious about the new 2013 Medicare changes to premiums, deductibles, and co-payments? Then we encourage you to attend this presentation! Nancy Dykeman is the owner of Long-Term Care Planning Consultants, LLC and founder/principal of LTCares, an education and planning company. Nancy provides education to professionals, individuals and business groups on planning for Medicare, Medicaid, Social Security, Senior Housing, Final Planning and Long-term Care. She is a licensed insurance producer. She is recognized nationally as a premier educator in the LTCi field, serving as a core instructor for The Corporation for Long-Term Care Certification, and is Chairman of CLTC Board of Standards. She is a faculty member of the Society of Certified Senior Advisors, and a consultant for LTC Connection. Nancy's experience in planning began more than 30 years ago as co-owner of her family-owned funeral services company and pre-planning specialist. After becoming a licensed nursing home administrator, she operated large retirement communities, assisted living facilities and nursing homes. She was a caregiver for her mother for 20 years, her father for five years, and most recently, her husband, who has severe degenerative back problems. Nancy’s goal is to help families prepare for aging issues. Nancy was selected as a national presenter for The Women’s Project for Long-Term Care, providing education on this women’s issue. She is a community leader on Lady’s Island, South Carolina where she, her husband and daughter’s family reside.